A year after so nearly breaking the world speed record for the P1 SuperStock 250 class, Andy Foster and Charles Morris returned to Lake Coniston last week and set a new record of 68.15 mph. Situated in the heart of the Lake District, Coniston Water is regarded as the spiritual home of record breaking. Its link with speed records goes back to Sir Malcolm Campbell in 1939 and it has staged the famous Powerboat Records Week since 2005. 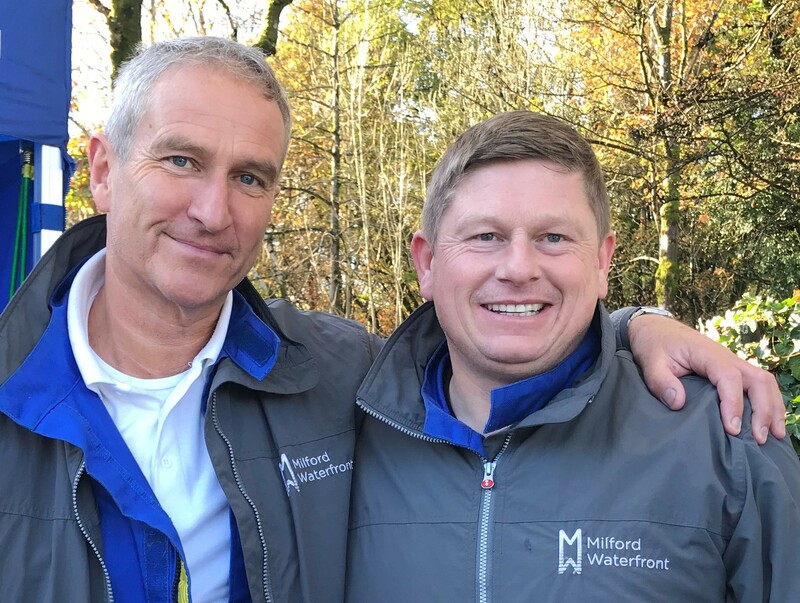 Andy and Charles arrived in Coniston and, with time running out to beat the current record set in 2015, it all came right on one of their final runs on the one-kilometre straight course. A jubilant Andy Foster said: “We were flat out when we hit the timing line and our outward run put us right on track, but we know that the recorded speed is an average of the two runs so it was vital to let the wash settle and then aim for a perfect return run. Speaking on the lakeside afterwards, Charles commented: “Waiting for the official announcement was more testing than being on the water, and I know that our families and friends in Yeovil and Cardiff will be delighted at the news.